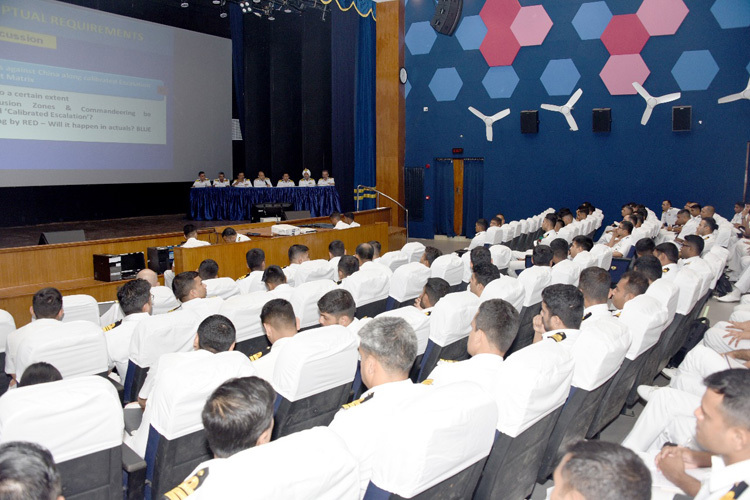 The day long review of TROPEX 2019 was undertaken to examine the conduct of exercise and to assess operational readiness of the Indian Navy. 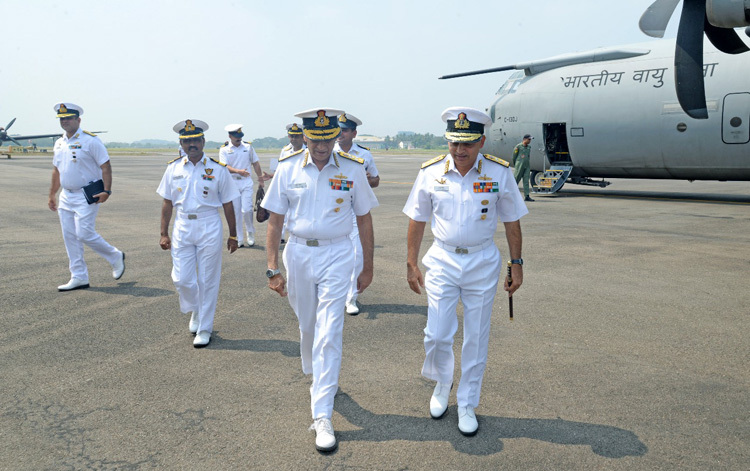 A realistic audit of the Indian Navy's deployment philosophy and fighting capability was undertaken during the review. 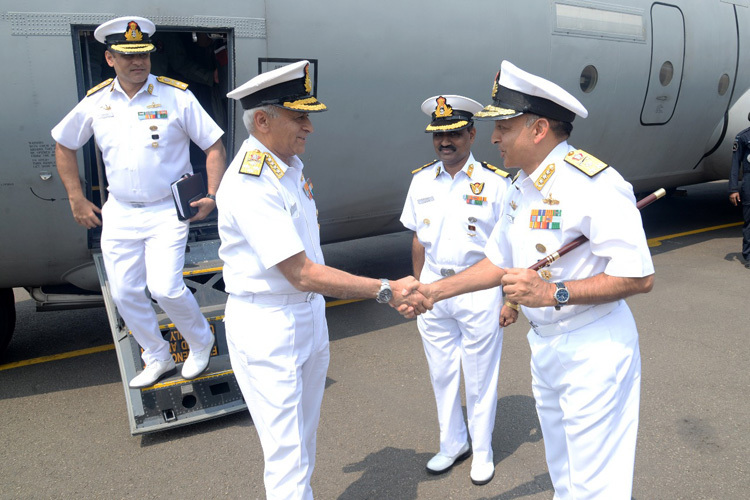 Lessons learnt from the exercise will provide the Indian Navy accurate assessments to fine tune combat deployments, force structuring requirements, operational logistics as also material and training imperatives. 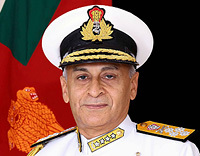 The Annual Integrated Theatre Level Operational Readiness Exercise - in short TROPEX - the largest maritime exercise of the Indian Navy was conducted in the month of February in the Arabian Sea and North Indian Ocean. 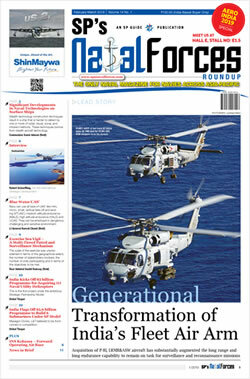 TROPEX 2019 was thus far the largest in terms of geographical extent covering the IOR, and also with regard to number of units participating. The exercise was conducted from 07 Jan 19 and graduated smoothly into providing the IN a high operational readiness posture post the Pulwama attack on 14 Feb 19. About 60 ships of Indian Navy, 12 ships of Indian Coast Guard and 60 aircraft participated in TROPEX 19. The exercise also included a Tri-services Amphibious Exercise that saw the participation of Army and Air Force personnel and assets. 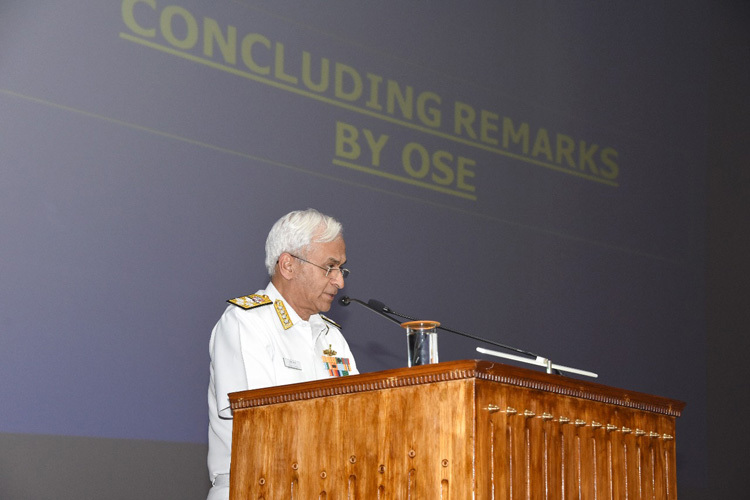 As a prelude to TROPEX, the largest coastal defence exercise over codenamed 'Sea Vigil', was conducted on 22 and 23 Jan 19 with participation of all coastal states and union territories along with all maritime stake holders. 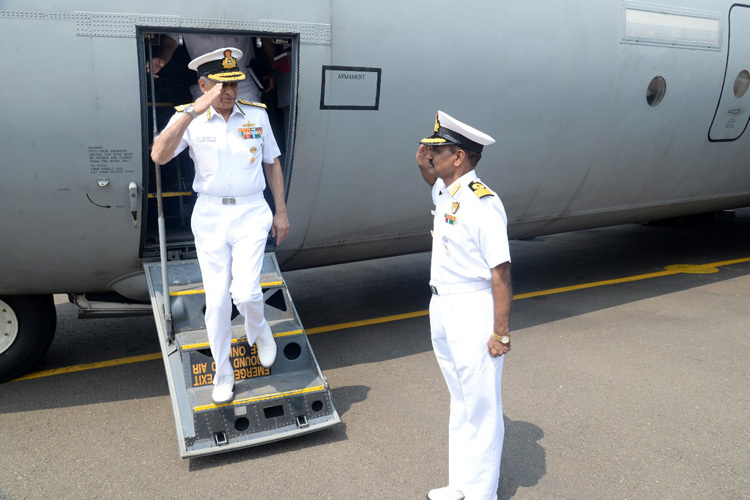 Overall, the exercise validated the Navy's readiness and capability to meet various mandated roles, in support of national objectives.The Admiral departed Kochi, in the evening.